Whether you're packing luggage for a motorcycle trip, a car trip, a plane trip, or a cruise... we're sharing the most clever packing tips that we've learned firsthand! Packing for a trip will no longer be a painful experience -- as long as you follow these tricks from frequent travelers who've mastered the art of packing. I recently went on a Haiti mission trip. 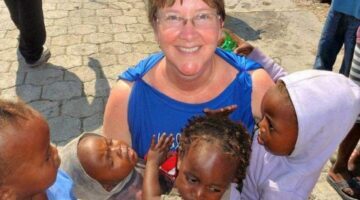 It was a life-changing experience to volunteer in Haiti. My best tips on how to prepare for volunteer mission trips. A list of all the must-have items that you absolutely MUST pack on long distance motorcycle rides. Plus, little-known tips for packing things in the saddlebags on your motorcycle, and the best motorcycle luggage that is lightweight and fits on the back of your bike. 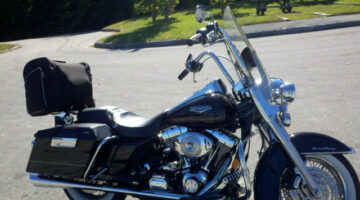 We have been packing for a motorcycle trip every 2 months since we got our first Harley-Davidson motorcycle. We didn’t waste any time before we planned our first long-distance motorcycle trip on our new Harley. 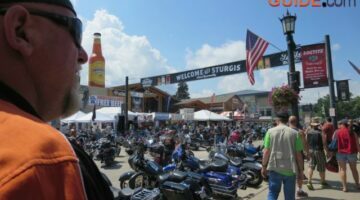 Our first 4-day motorcycle trip was from Middle Tennessee to East Tennessee and North Carolina. We rode a number of motorcycle loops near the Tail Of The Dragon. This is our best motorcycle checklist for long-distance trips over several days.